It's a Mister Retro exclusive! Get your very own original artwork from the famous Derek Yaniger! 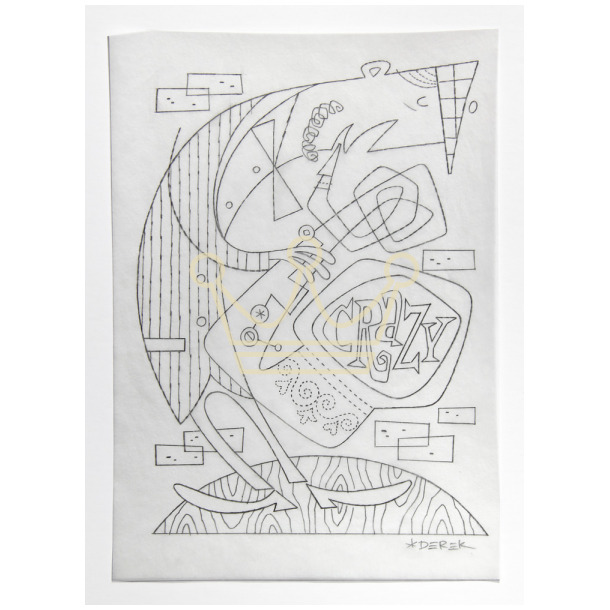 Inspired by the SOLD OUT serigraph of the same name, Derek has made available to us one of his original pencil sketches which can now be yours! 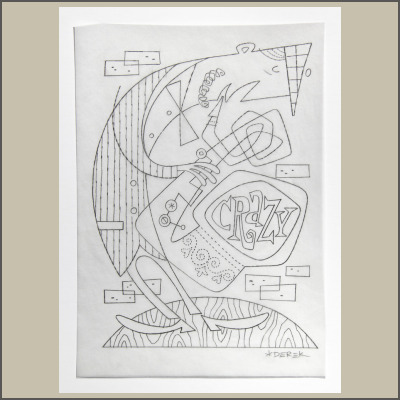 Measuring 12" x 8.5" this is a one-of-a-kind hand drawn in pencil on tracing paper and is signed by the artist. Don't delay, get yours NOW!